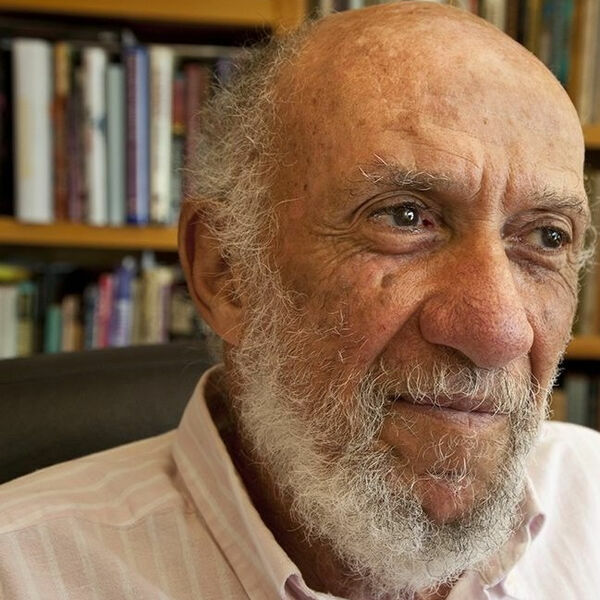 The distinguished international jurist Richard Falk, who's a member of Just World Educational's Board of Directors, has had a long association with Turkey, where he spends most of his summers. Recently, there was an election in Turkey for both the 600-person legislature and the presidency in its new, enhanced "executive president" form. On July 10, JWE President Helena Cobban recorded a wide-ranging conversation she held with Prof. Falk, who was speaking from his family's summer home in southern Turkey. This podcast contains the first half of that conversation, dealing mainly with the domestic implications in Turkey of these recent developments-- as well as with some of the misapprehensions Prof. Falk has identified, that seem to affect how Turkish politics gets covered by the Western corporate media. Prof. Falk earlier published this reflection on the elections in Turkey. Be aware that some renovations were underway in the home right above Prof. Falk's, so you will hear a little (quite unavoidable) construction noise! We'll publish the second half of the interview within the coming days.